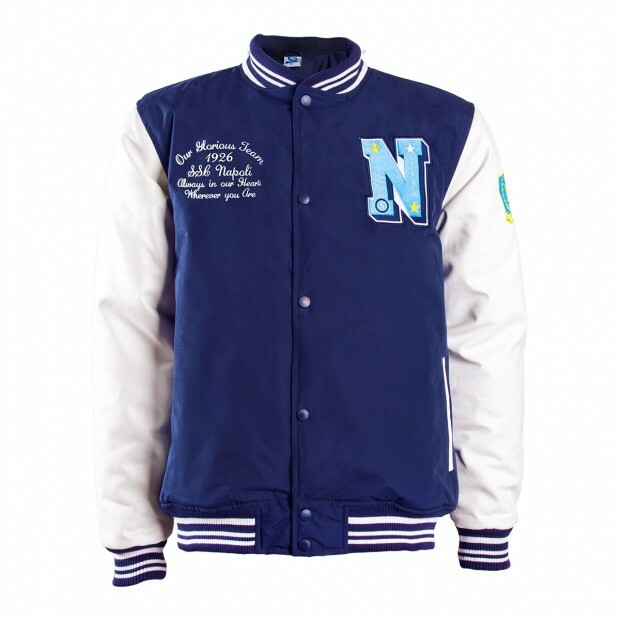 SSC Napoli white and navy blue Varsity Jacket. 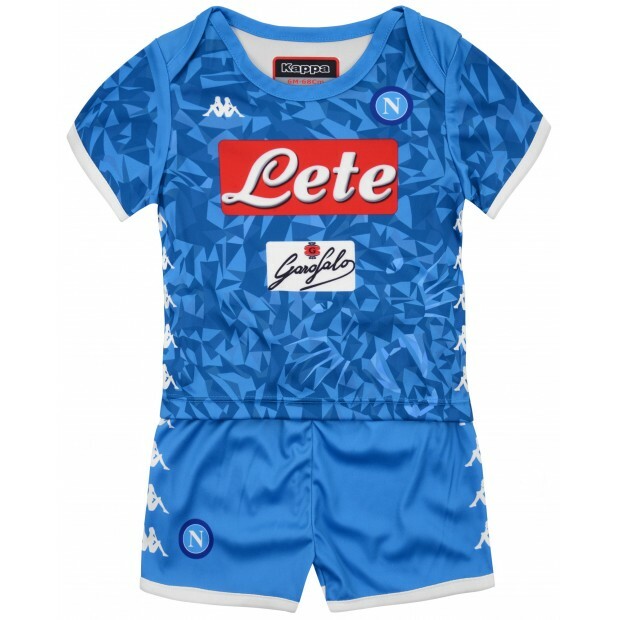 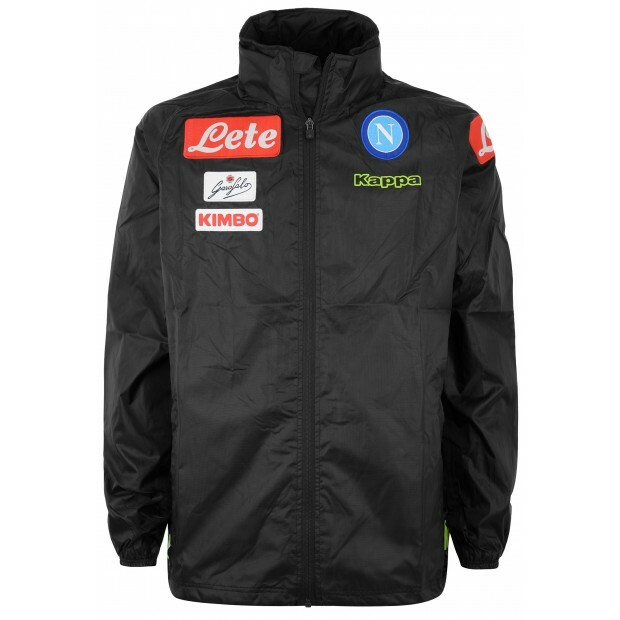 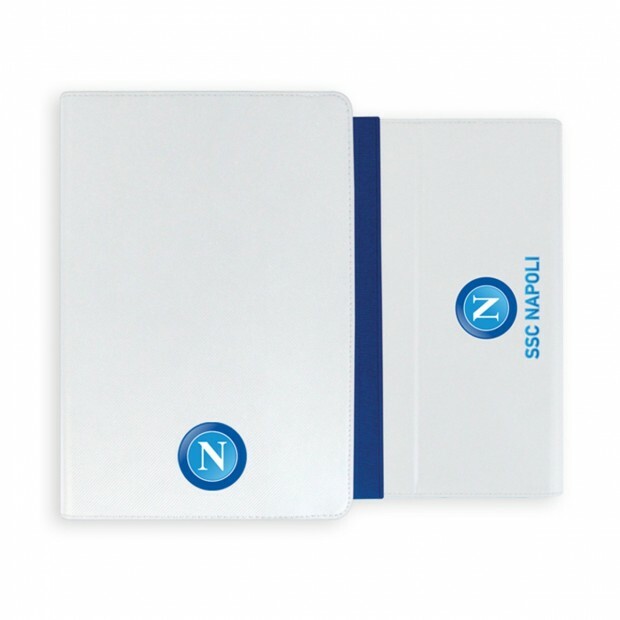 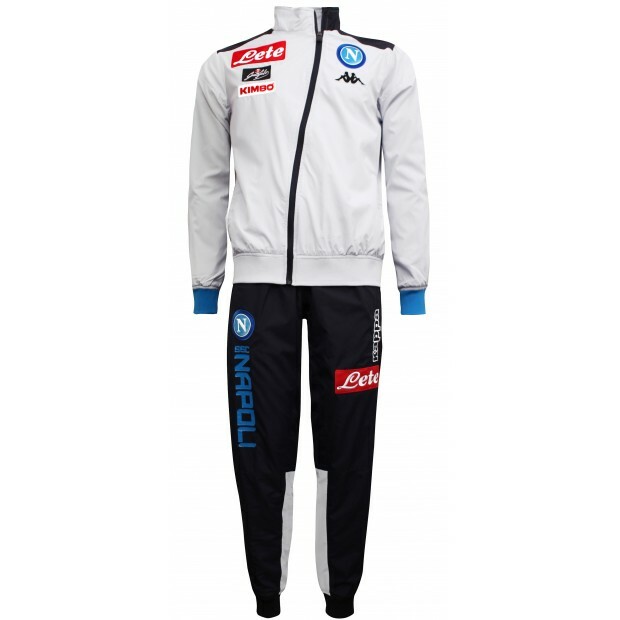 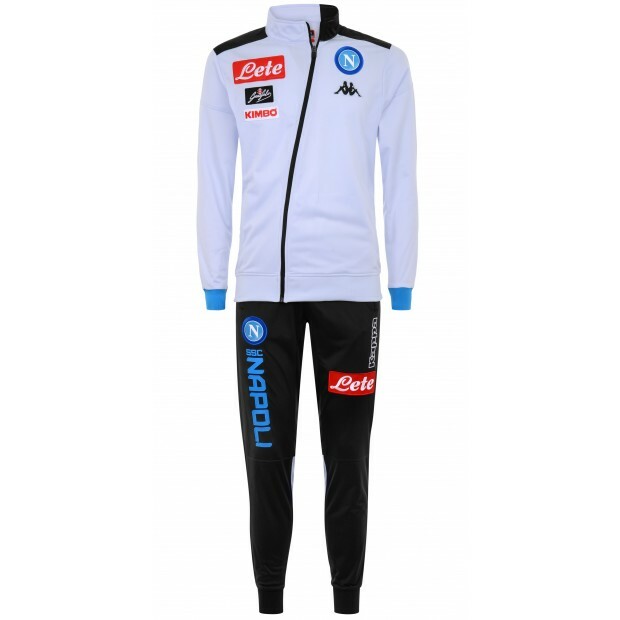 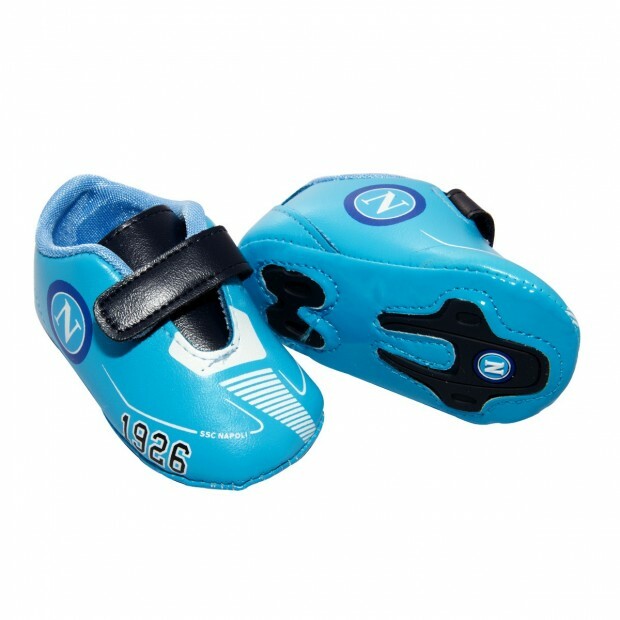 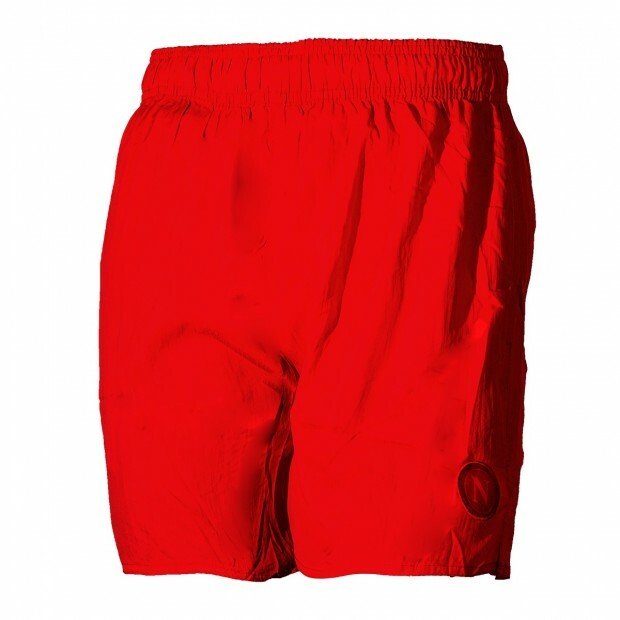 The exclusive product features the "N" writing on the front and the SSC Napoli 1926 on the back. 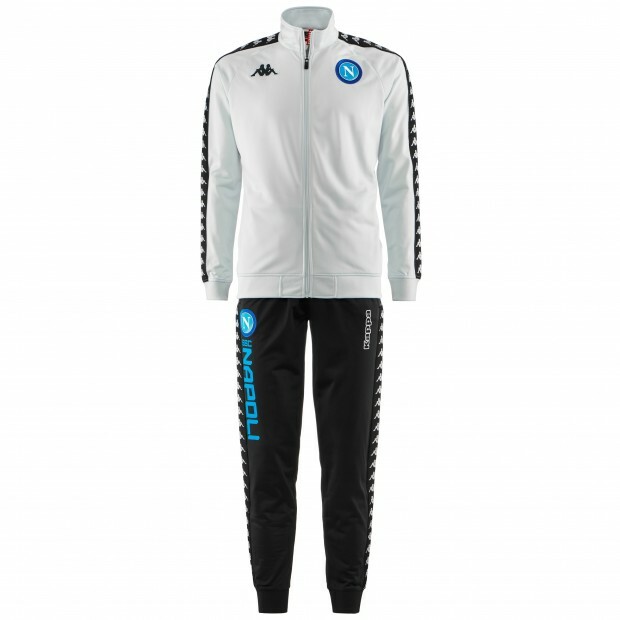 The edge of the coat features a striped pattern of white and navy blue colours.